for $250,000 with 7 bedrooms and 2 full baths. This 2,400 square foot home was built in 1966 on a lot size of 0.3500 Acre(s). 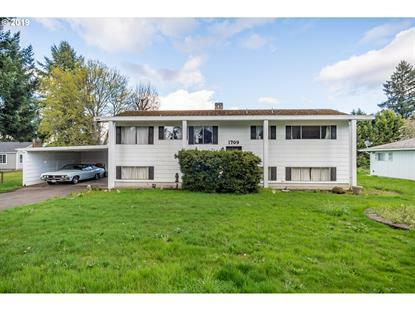 7BR home in need of repair but in prime location on beautiful lot in North Albany. Set on .35 acres with a huge backyard, this home has great potential to shine again. 3BR/1BA, kitchen, dining and living rooms upstairs with wood burning fireplace and slider to deck. 4BR/1BA, huge laundry room and family room downstairs with wood burning fireplace and slider to patio. Cash or rehab loan only.